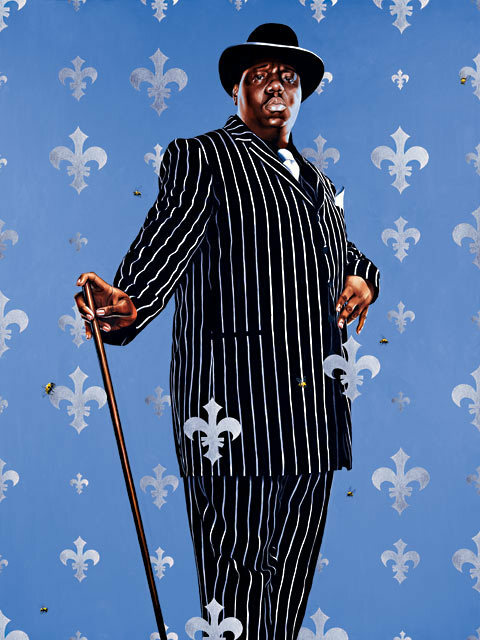 Kehinde Wiley has become famous for painting famous rappers and young black men. 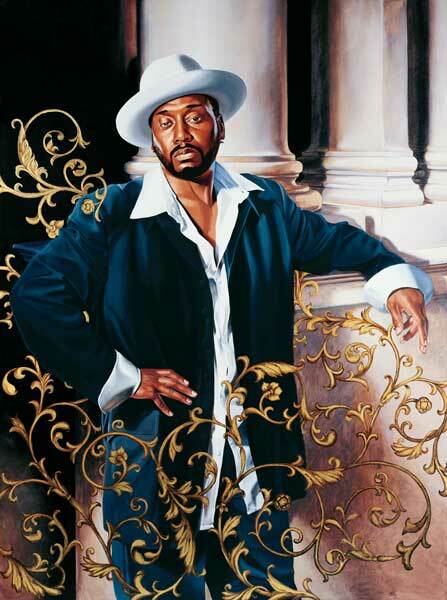 His work's pretty sweet; he's even been chosen to paint Barack Obama’s official presidential portrait. 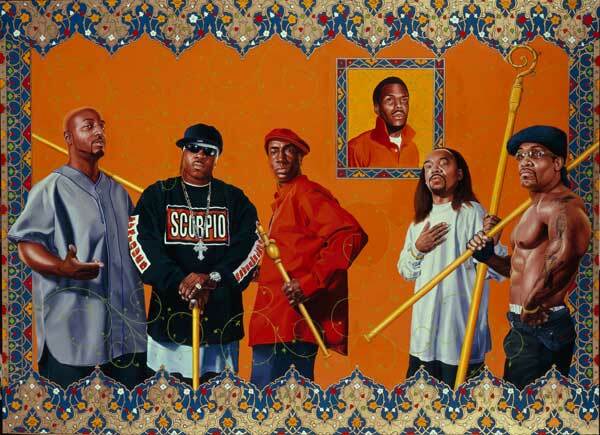 Wiley’s painted elaborate portraits of artists like Biggie, LL Cool J, Michael Jackson and more. 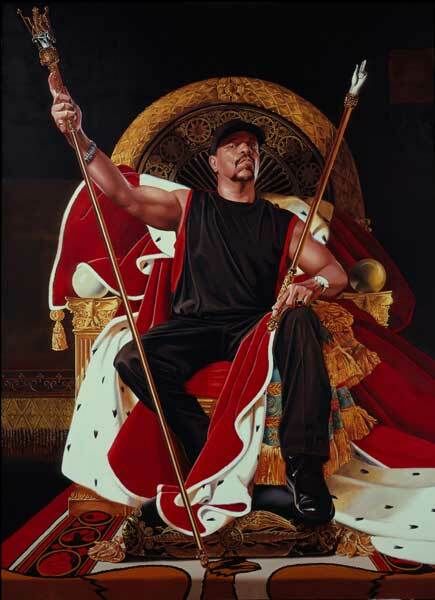 His work has even featured in the TV show ‘Empire’. Check out some of the best portraits below!